The holidays are here and the GroupFire team comes bearing gifts. We're excited to announce a brand new video publishing feature with the potential to transform your communication strategy (yet again). Administrators can now publish video content directly into the newsfeed! You've always been able to add videos to your video library and share video links (e.g. YouTube, Vimeo, etc). Now you can upload video files stored on your phone or computer! Give it a try with these step-by-step instructions on uploading a video to the header of your event/announcement. What does video publishing mean for administrators? 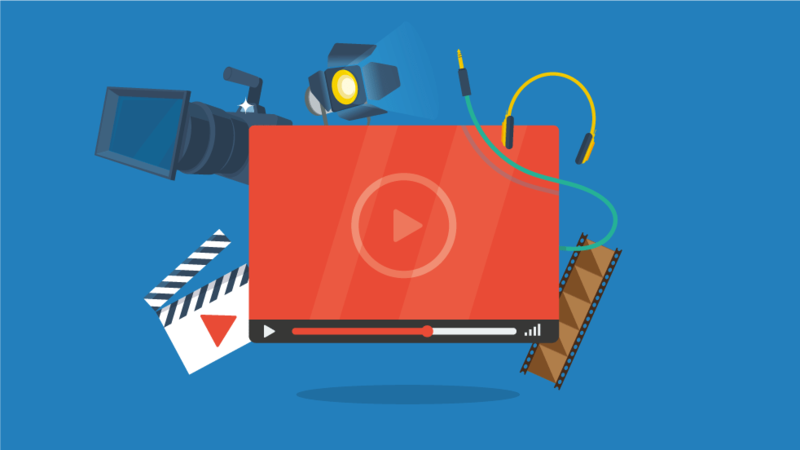 What does video publishing mean for end users? If you have any questions or feedback, we'd love to hear from you! Don't hesitate to get in touch via email, chat, or phone.